“Zunar,” is perhaps his country’s most famous repeat offender. 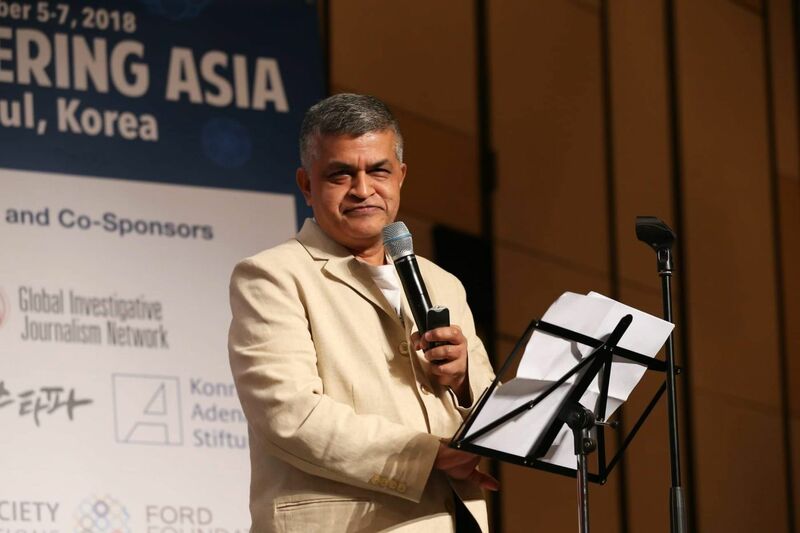 Five times since 2010, Zunar walked in and out of jail for possessing a sharp, dangerous sense of humor showcased in sketches that poked fun at the extravagant excesses of former minister Najib Razak’s corrupt regime—prompting authorities to raid his office, confiscate his cartoon, and slap him with 43 years in jail, nine counts of sedition and a travel ban. But what he calls a “jail-friendly job” did not stop him from fighting back through art and humor, hoping he and Razak would trade places someday.